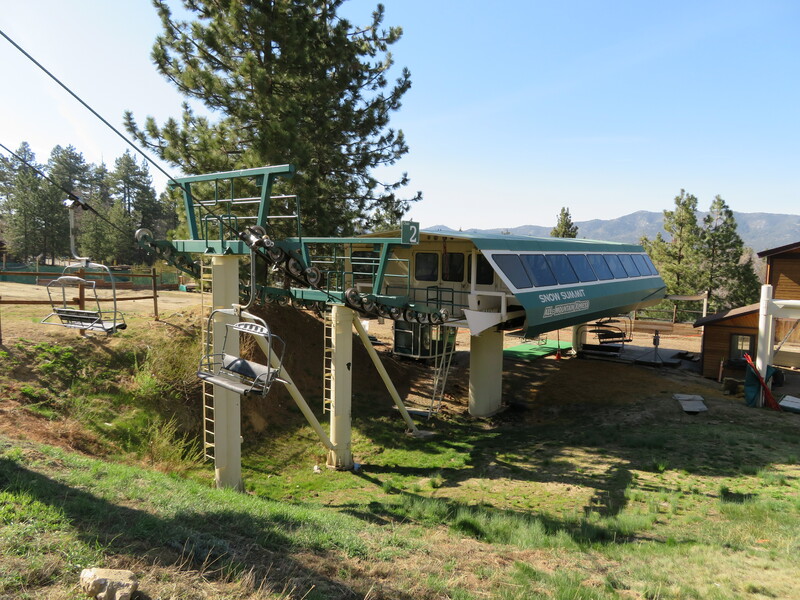 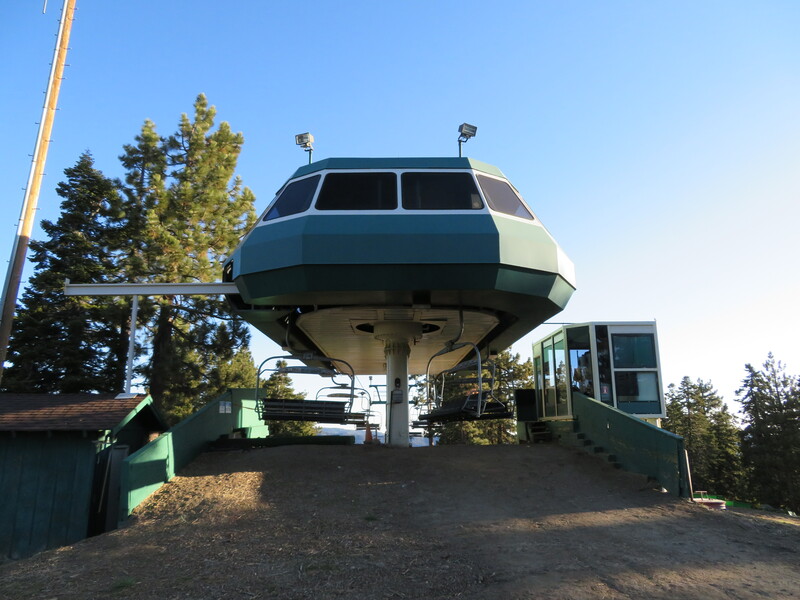 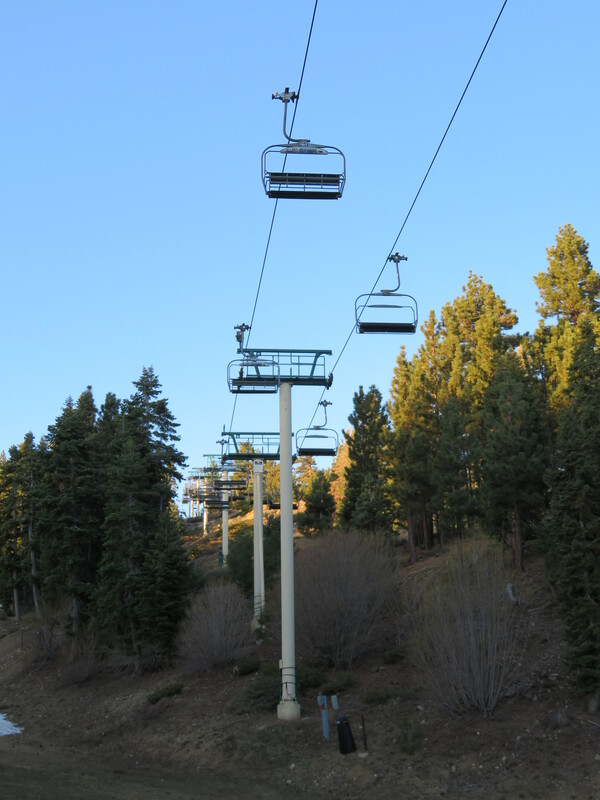 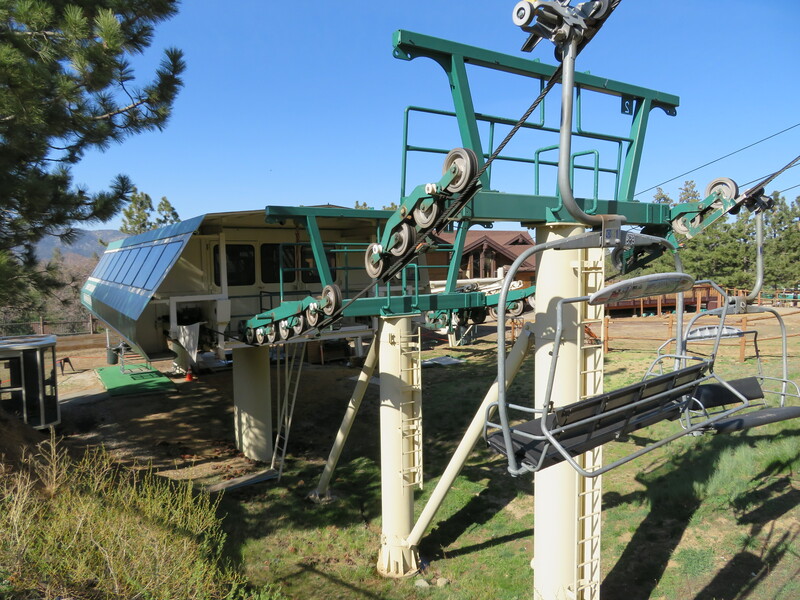 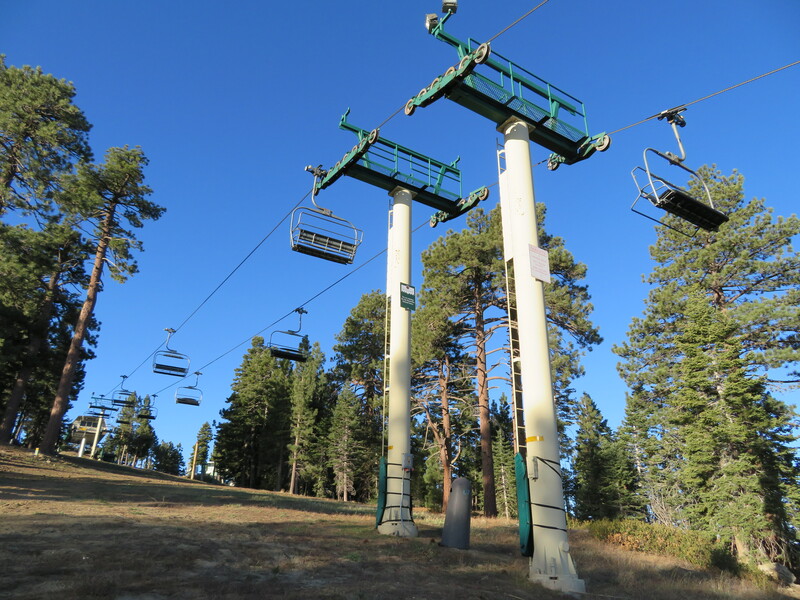 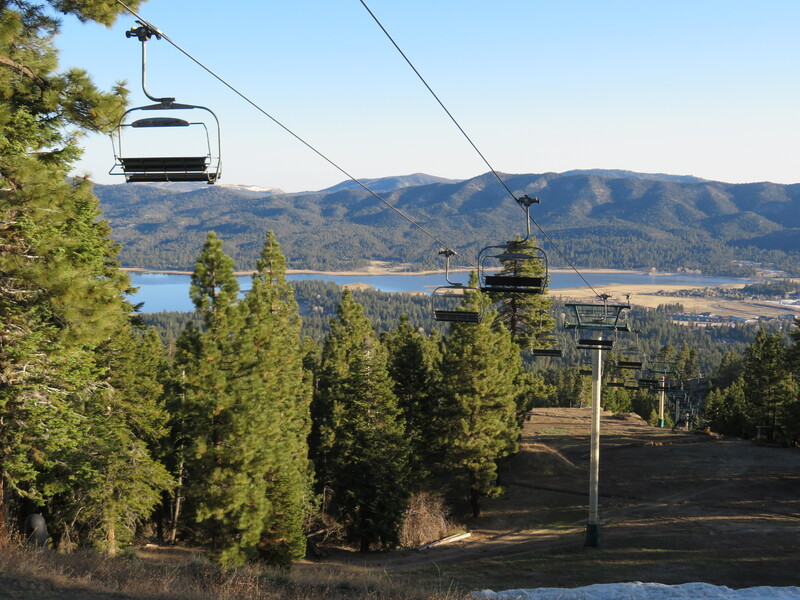 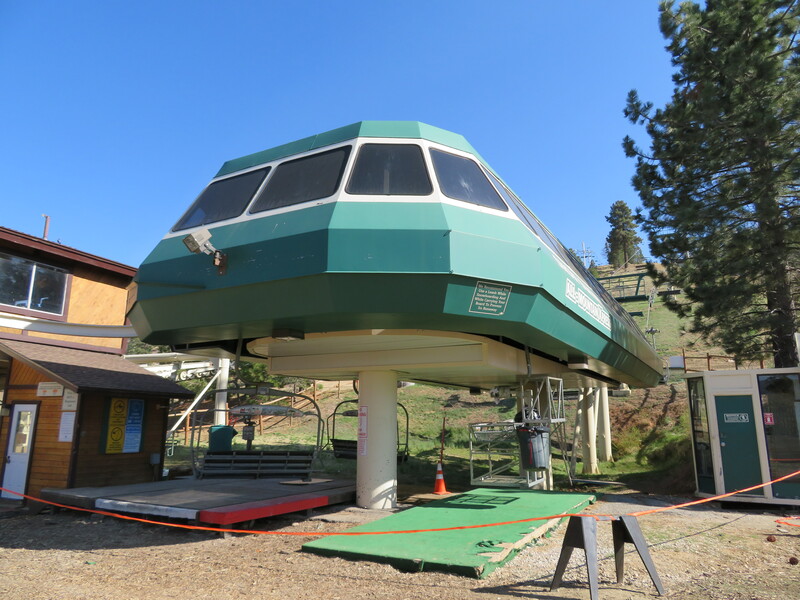 This was the first detachable lift at Snow Summit in 1994. 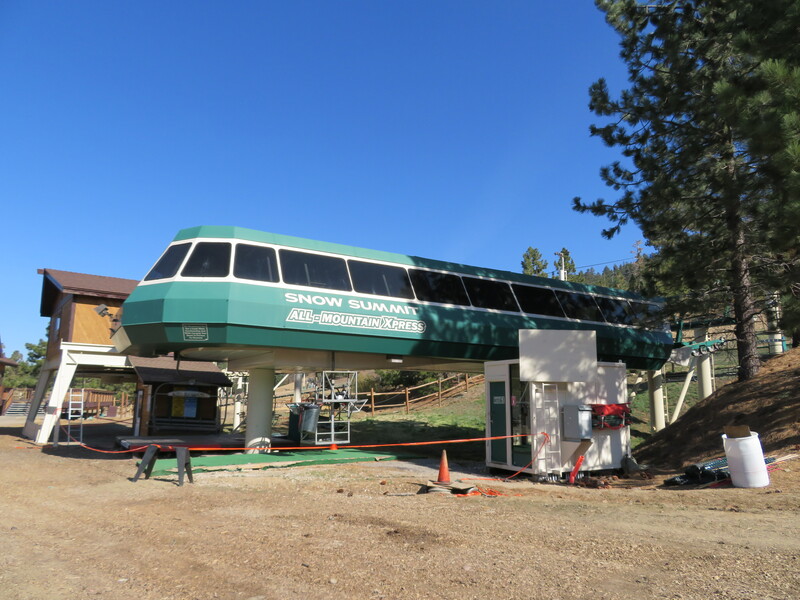 Loading area at the return terminal. 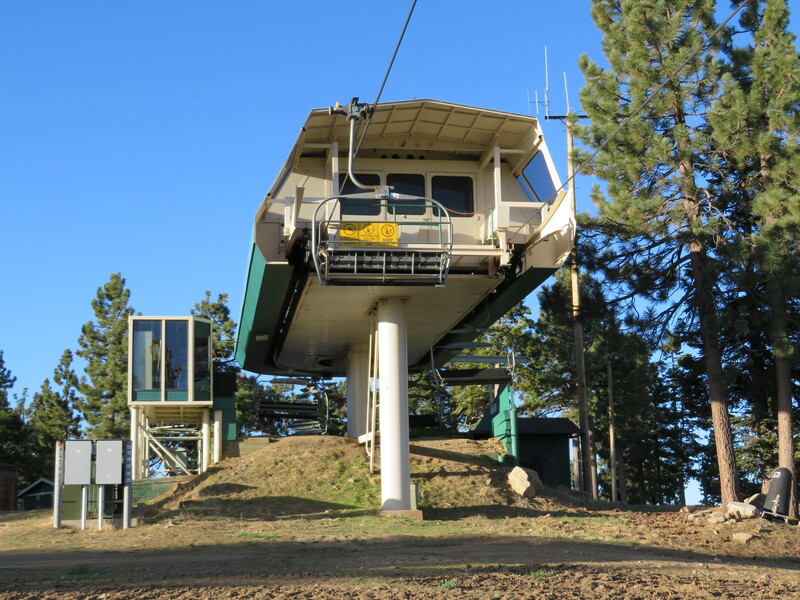 The top station is the drive. 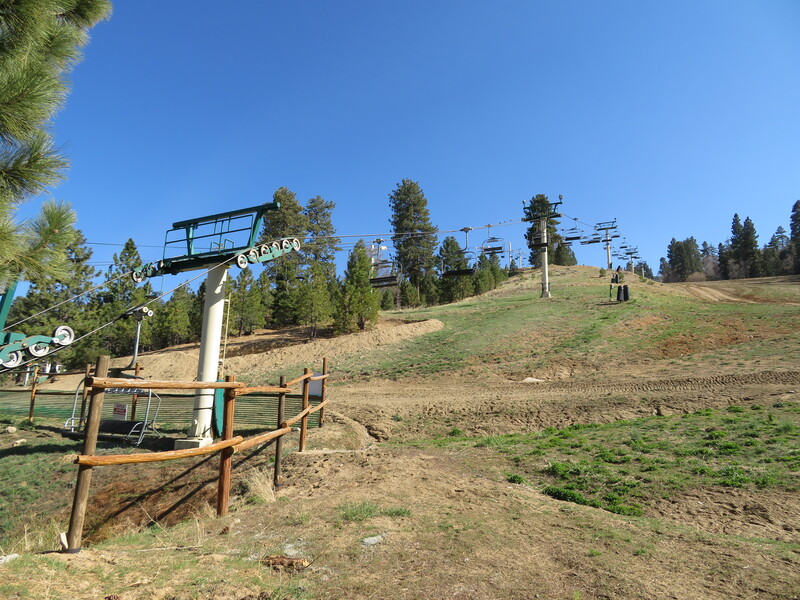 Downhill side of the Stealth I terminal. 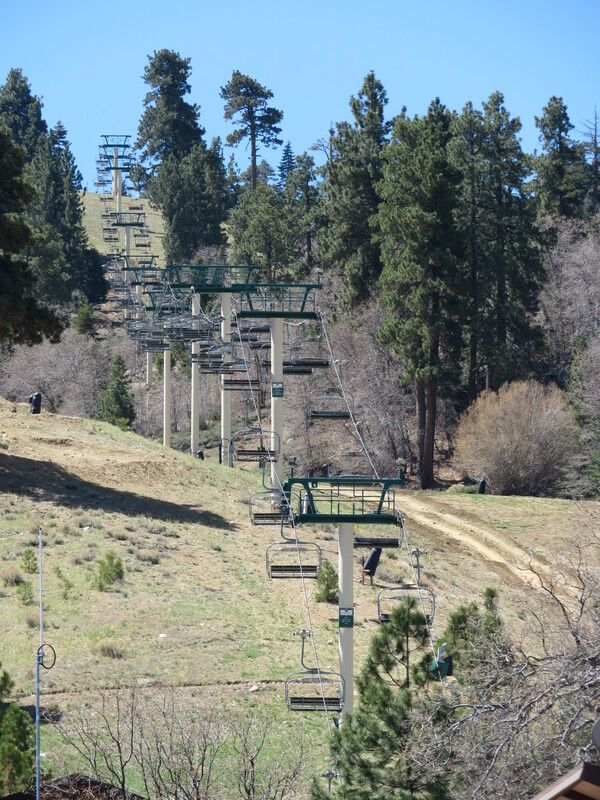 Lower station with a very steep climb out.